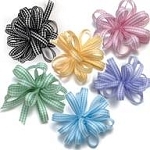 Making a perfect bow has never been easier with our pull ribbon. Just pull the inside thread to produce a perfect bow every time! 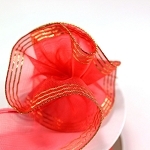 To make a bow, cut approximately 1 yard of ribbon off the spool, fold it in half. Locate the string that runs through the center of the ribbon. 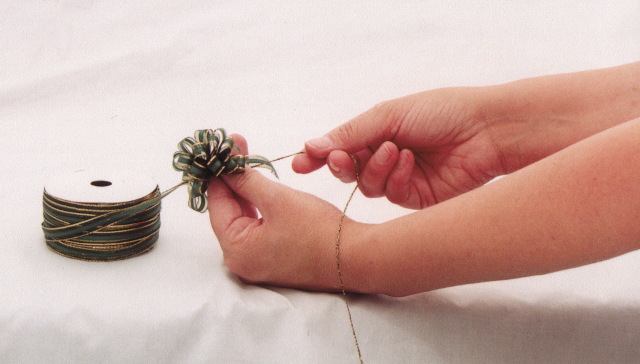 Hold it at both ends between your thumb and index finger, slide ribbon with your other hand.